Dj Madd, G Rina, Kahn, SP:MC, V.I.V.E.K., DJ Madd and more. 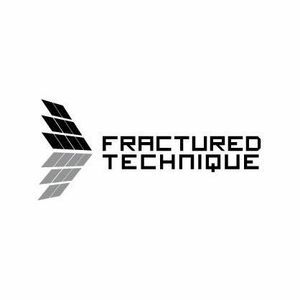 Fracture Technique is proud to present our next audio excursion. This time we have a deep dubbed out journey courtesy of REZA (Bud Culture, Malaysia).